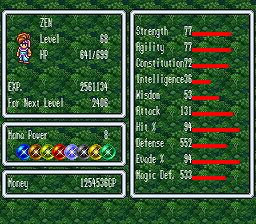 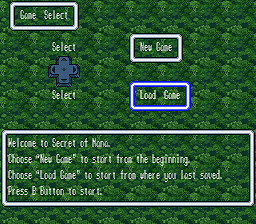 Secret of Mana seemingly has no support for lowercase letters in its menu font, and as a result, weapon and spell names are in all caps. 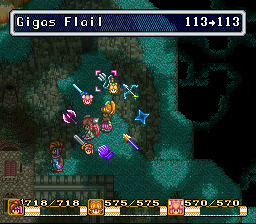 However, it was discovered that even the Japanese original release had lowercase English letters in its font, prompting this project’s distribution. 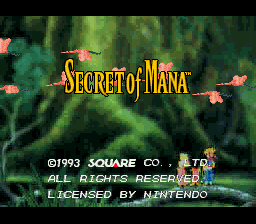 Created to complement FuSoYa’s VFW Edition mod. 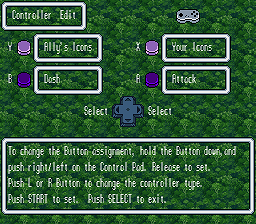 As this mod only targets the menu text, without shifting around any important data, any game that does not significantly modify menu text will be compatible with this mod.